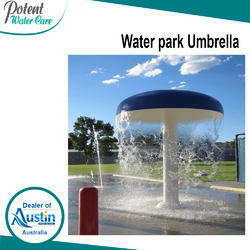 We provide best quality comfortable Outdoor Umbrella to our valued customers. Our umbrella frames are constructed from stylish anodized aluminium. 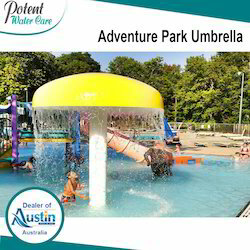 The canopies are made of water repellent and UV-resistant canvas and come in a variety of stylish colors. We have a large variety of sizes and designs. 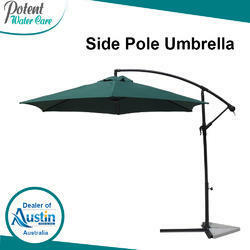 Swimming Pool Center Pole Umbrellas are placed on Pool Side Deck and Gardens. 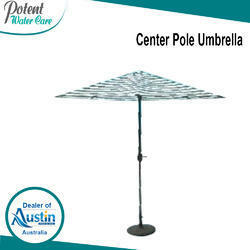 The pole of the umbrella is placed at the Center of the Umbrella’s Canopy. They come with a wide diameter and a strong pole. Also comes with a heavy base. The cloth is made up of water resistant fabric and is UV resistant and with Anti Color fading properties. Looking for Outdoor Umbrella ?